Sean Story recently became CFO/COO of Chicagoland Beverage Co., a growing national distributor of premium coffee and tea to the food service industry. Raghu Vasu checked one off his bucket list by ringing in New Year’s 2014 in Times Square with his wife, Sapna. Sumita Ghosh is currently the marketing manager of innovation and new products at Acco Brands, working on Mead and Wilson Jones brands. After Kellogg, Sumi started her career in brand marketing at Kimberly Clark on the Cottonelle brand. She then moved to a global innovation role at PepsiCo and launched new products for Quaker. She also did global branding for Tropicana. She and her husband, Nicholas, are proud parents of Sophia, who recently turned one. 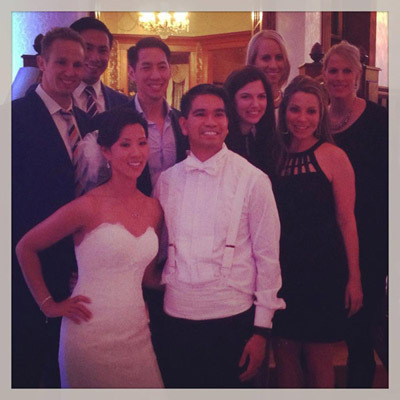 In November 2013, Michael 'Porta' Antiporta and Lina Tran were married at the Patrick Haley Mansion in Joliet, Ill. The wedding was a mini-reunion of Kellogg alumni from GIM Southeast Asia 2010 and the Straddlers cohort. Porta and Lina live in Chicago, where he is a product manager at CSG International and she is a social worker at Lurie Children’s Hospital. Raghu Vasu '10 celebrates New Year's in Times Square with his wife, Sapna. Sumita Ghosh '10 clebrates daughter Sophia's first birthday with her husband Nicholas. Kellogg GIM SE Asia 2010 and Straddler Reunion included Brett Verkaik, Ken Tsang, Peter Thiraphoj, Lina Antiporta, Porta Antiporta, Beth Ingram, Erica Wolf, Ashley Bus and Tiffany Drake '12. 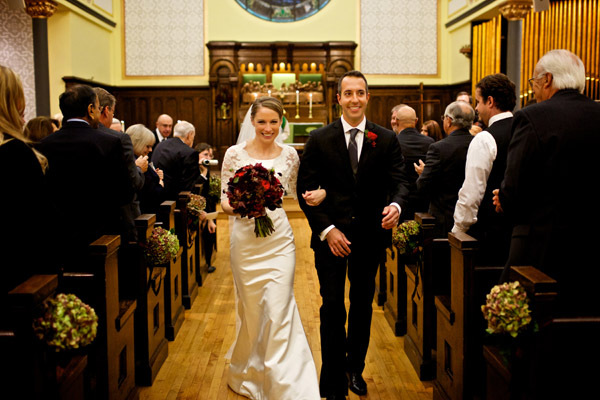 Newlyweds Michael Senical '10 and Amy Kapplinger. 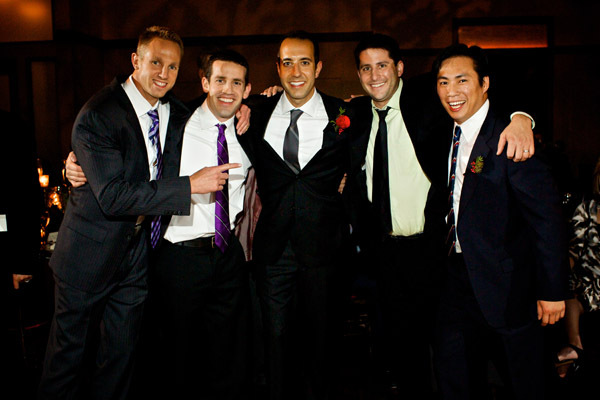 Kellogg 2010 alumni Brett Verkaik, Michael Nett, Michael Senical, Ari Dolgin and Ken Tsang celebrating Michael Senical's wedding.